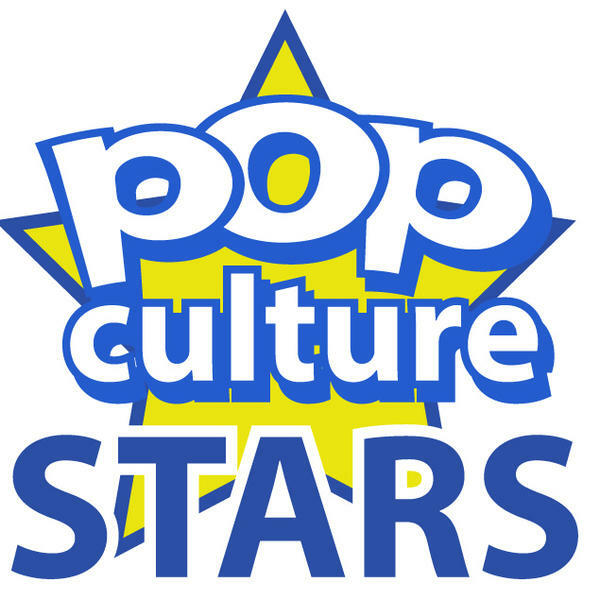 This Thursday November 3, Comic Con Stars presents two popular and very interesting pop culture stars. At 9PM, Papa Stro Maestro will be our guest, talking about his wrestling and acting career. We follow with Lauren Henneberg at 9:30 PM, who has acted in such iconic shows including The Walking Dead, Vampire Diaries, and Under The Dome. Dr. Jon is the host.